Microsoft OneDrive is one of the competitors of Box for business. 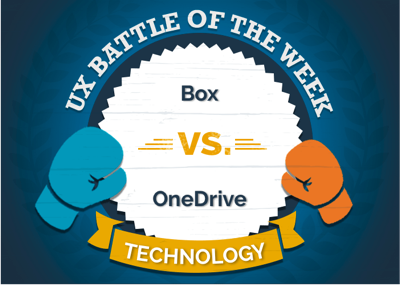 Which one will be the winner in the Box vs OneDrive battle in 2018? Read the post to know the result. 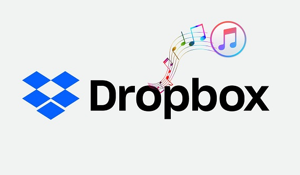 Through the comparison of Box and Dropbox, we’ve already known that Box places a strong emphasis on enterprise. It gives your business the freedom to manage, secure, share, and govern all of the content for your internal and external collaboration and processes. How about OneDrive? OneDrive business plan comes with Office 365 applications, such as Word, Excel and PowerPoint, making it a good fit for business. The guide below tells everything about the Box and OneDrive comparison. Which one will be the winner in the battle? Let’s wait and see. 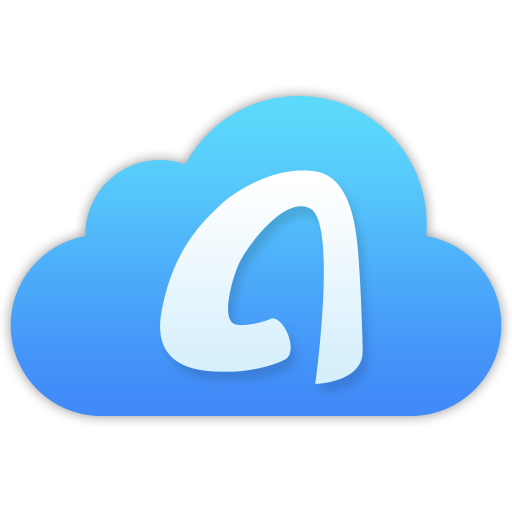 Here comes a brief introduction to the two cloud services before the detailed Box and OneDrive comparison. Box is accessible via the web, mobile devices and as a desktop application. 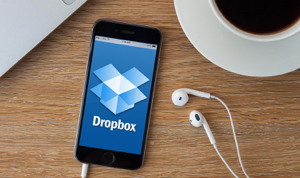 Besides storing any kind of file, Box enables you to share content with colleagues and outside of the company, for example with clients or other partners, no matter what device they use. Microsoft OneDrive lets you store and share files anywhere, on any device. And the OneDrive business plan comes with Office 365 applications, such as Word, Excel and PowerPoint, quite convenient for business. Both of Box and OneDrive provide user with free storage plan and paid storage plan. Box Individual offers free storage up to 10GB and file upload limit of 250MB. You can upgrade to Personal Pro for more flexibility and storage space up to 100GB with 5GB file upload limit, which requires $10 per month. For Business Plans, the most popular one with unlimited storage and 5GB file upload limit requires $15 per user for one month. OneDrive Basic offers 5GB of free storage space and it can only be used for storing content. You can upgrade storage up to 50GB for $1.99 per month, or sign up for Office 365 for more storage and Premium OneDrive features. There are Office 365 Personal (1TB for $6.99/mo) and Office 365 Home (5TB total for $9.99/mo) plans available. OneDrive for Business offers $5.00 user/mo, $10.00 user/mo and $12.50 user/mo for you to choose. 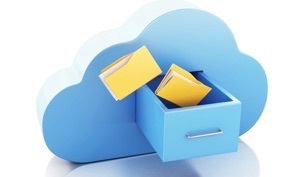 Box and OneDrive both place much emphasis on cloud file security and administrative control. Box offers file encryption, custom data retention rules and enterprise mobility management. Administrators can access, manage and share policies inside and outside while reducing the risk of data loss through full visibility and central management of files. Box encrypts content at rest and in transfer process. Box also offers user the option for encryption keys that they can manage. Multiple data centers and backup systems are offered to ensure 99.9% service level agreements (SLAs) and redundancy. OneDrive allows user to set device access rules, view device reports, and remotely wipe devices that are lost or stolen – all from the admin center. You can see which files are being shared and with whom. In-app sharing enables each employee to seamlessly share and set specific access permissions for their files, based on the organization’s settings. Box and Microsoft OneDrive have their own good points. Box lets you store, secure, share and edit all your files from anywhere. For business and enterprise user, with Box, all your team’s files are stored in the cloud so everyone on the team an access, edit, comment and share them in real time from any device. OneDrive Basic only supports storing files. 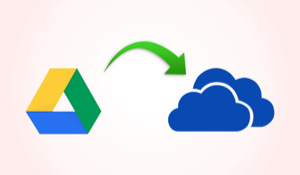 To use premium OneDrive features, you need to upgrade. OneDrive for Business plans are good for OneDrive storage with advanced security and file sharing. Business-class email, Office applications and more cloud services are offered, like Outlook, Word, Excel, PowerPoint, SharePoint, Exchange, Skype for Business, etc.